Content Strategist at GatherContent. Published Author. As the Content Strategist for GatherContent, a content operations platform, Rob is responsible for developing, implementing, measuring and refining GatherContent’s content strategy, as well as producing and delivering resilient content to achieve the organization’s business goals and meet user needs. He also collaborates with other content experts such as the editor-in-chief of the GatherContent blog, and leads their educational resources for the content community. 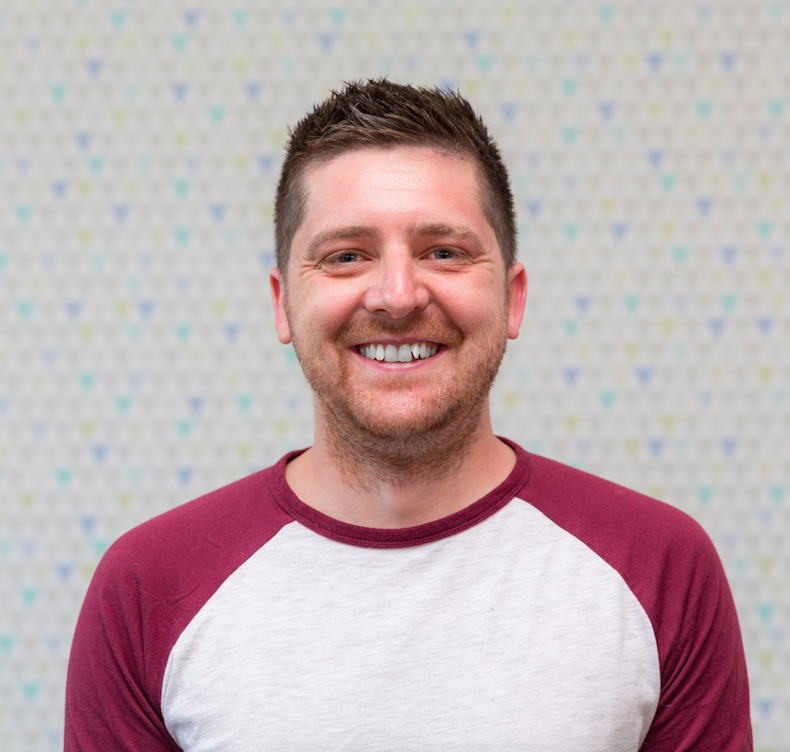 Rob also works closely with the product team on the UX and content for the GatherContent platform. He is a journalism graduate, ex-BBC audience researcher and former studio and project manager. Robert is a published author and has written for leading web publications Net Mag, 24 Ways, Smashing Magazine, WebTuts, Shopify, UX Matters, Content Marketing Institute and UX Booth. In this talk, Robert will run through the key components needed to successfully deliver content for website projects on time and in budget. From thinking content-first, assembling a content team, defining a workflow and prioritizing content, there will be plenty of practical advice shared to help you adapt your processes to suit your team and organization.